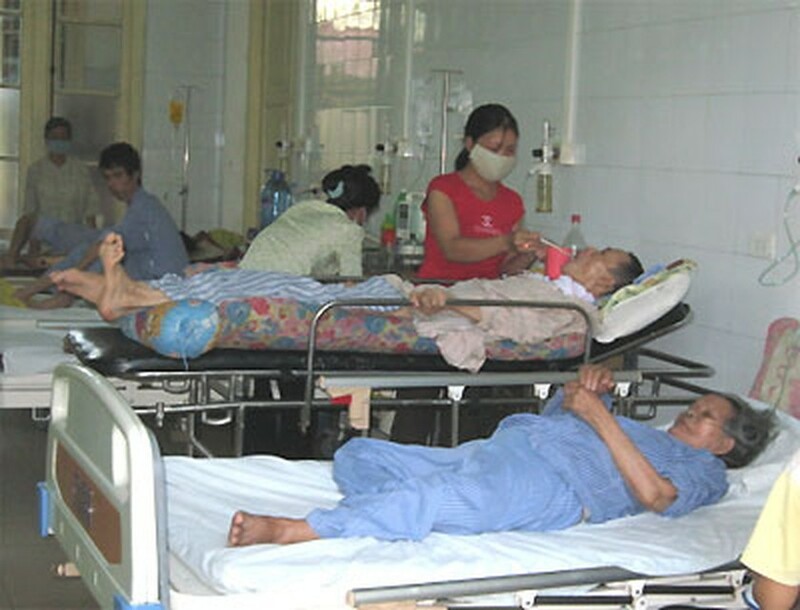 Vietnam has more 400 tuberculosis patients and 55 die from the disease a day, a health official said. 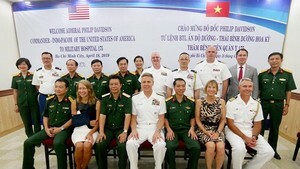 Dinh Ngoc Sy, director of the National Tuberculosis Hospital, said the country stands at 12 among 22 nations that have highest number of patients with the disease. Around 1.67 per cent of the population is at risk of infecting the disease. Recent studies by the hospital have revealed that more young people are now suffering from the disease, said Dr. Sy, adding that unhealthy lifestyle of young generation or young men get HIV virus.